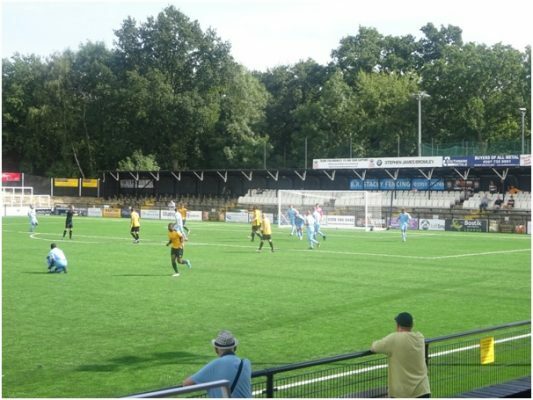 Cray Wanderers play a Saturday home game for the first time in two months this weekend when they take on local rivals Phoenix Sports in the Bostik League Division One South East. The Wands are currently unbeaten in the league and lead by ten points from their nearest rival Hastings Utd. Tony Russell’s side were without a game last week having drawn their previous match 0-0 at home to Ramsgate, losing Tom Phipp to a first half red card. Sports travel over from Crayford sitting two points off the play off spots after losing 2-1 at home to Ashford Utd last Saturday, after a strong start to the season Paul Bryon’s side have drawn four of their last six matches, but are still in the hunt for the top five. Among their squad is former Wanderers striker Alex Teniola who was a key player in Cray’s run of ten wins in a row at the end of the 2014/15 season, which staved off relegation. When the two sides met last season they drew 0-0 at Mayplace in August, while Cray won their home game 3-1 in October 2017 with goals from Kyron Lightfoot, Jerome Frederico and Michael Power. This is the first match for The Wands since the planning permission was approved for their new ground at Flamingo Park, which will give the club even more incentive to make this an even more memorable season. This should be an entertaining, close fought, local derby with both sides looking to maintain their bid for promotion. 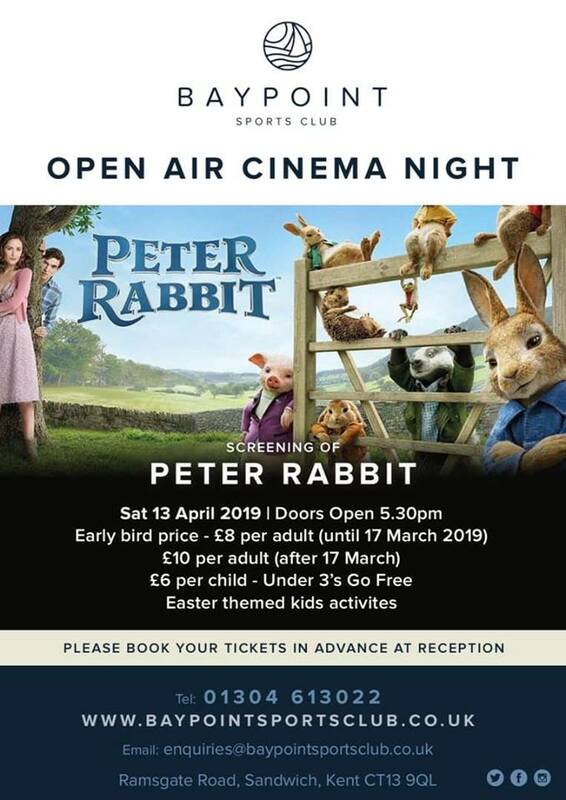 Season ticket holders for Premier League, EFL and National League sides can see the game for only £5, with the usual prices £10 for adults and £5 for concessions. This entry was posted	on Thursday, December 6th, 2018 at 11:15 am	and is filed under Football, Non-League Football. You can follow any responses to this entry through the RSS 2.0 feed. Both comments and pings are currently closed.